Have You Upgraded Your URLs? Back in February, Adwords introduced Upgraded URLs with the purpose to help the users in managing the landing page and tracking information individually. All this information could be tracked individually using the new final URL and the tracking template fields. So, in all, this update offers you an additional insight for measuring your ad performance, tracking updates and the best one being this that it lets you run the ads even when you are making updates to the shared tracking templates. Google Adwords made it clear that the update will go live from July 1, 2015, which is why all the advertisers will have to make use of Upgraded URLs instead of the destination URLs. Since the date has already elapsed, those who were not using tracking parameters in the destination URLs or are utilizing auto-tagging, would have already come across auto-upgrade. Here are some tips suggested by Google Adwords in their blog to help you take fullest advantage of Upgraded URLs. Also, we have some stories coming from advertisers who have benefitted through new URLs, as published over the Adwords blog. Go to advance upgrade, from here add the new ValueTrack parameters to your tracking templates. This will be helpful in tracking visitors, location and mobile based performance. Yeah!! Here is the good news, you can let your ads run the same way as before even when you are editing them through the newly introduced shared tracking templates. Take as example, when you launch a new promotion, you can continue running the ad and at the same time could add new tracking parameters. This would help you save time and eventually stay away from the risk of losing potential business. For all those who make frequent tracking updates across the account, could make use of advanced upgrade and shared tracking templates. This will help you make as many tracking updates at one place and apply them to your entire campaign or ad groups. 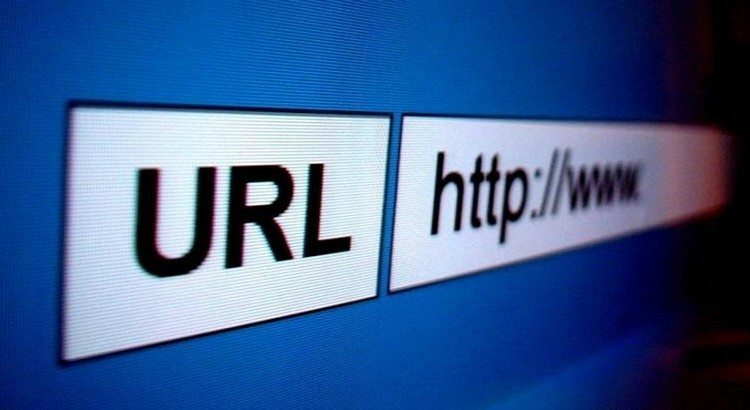 Have a quick look at this video to know more about the benefits of Upgraded URLs. From time savings to reliable and scalable tracking management – here are some of the success stories we’ve heard from advertisers who are using Upgraded URLs. “Upgraded URLs let us set different final URLs for mobile and desktop under the umbrella of a single ad. This gives our teams and our advertisers’ businesses a more reliable way to update tracking and helps ensure customers land on the appropriate page, rather than relying on URL redirects.” — David Gong, Director of Strategic Accounts at PMG.